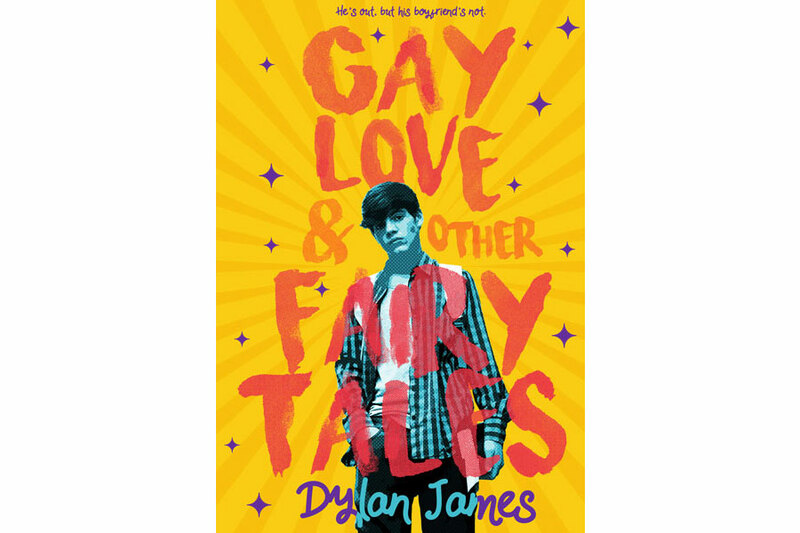 Gay Love and Other Fairy Tales is a sweet young adult romance published by our young adult imprint, Deep Hearts YA. Click here for Dylan James's Deep Desires Press Page. Gay Love and Other Fairy Tales is published by Deep Hearts YA, the young adult imprint of Deep Desires Press. For more information on Deep Hearts YA, please click here to visit the website.